Fact: Colours make me happy. Fact: the other day I witnessed SPRING COLOURS hitting New Zealand clothing stores for the start of the next season. You can't even imagine my glee when certain charcoal-and-maroon-only shops started displaying the super-bright and pastel trends that I've been seeing on fashion blogs for so long. I don't know if I have ever been so excited to walk through the mall before - all those colours nearly bought a tear to my eye and I can't wait to start Spring and Summer. 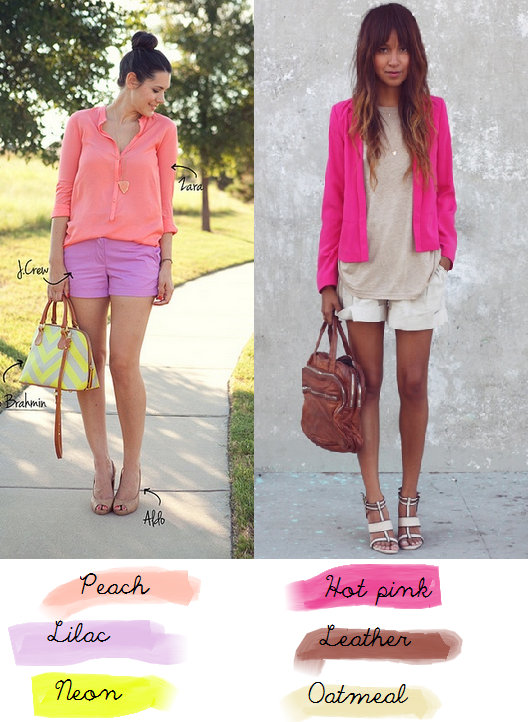 If you are experiencing summer right now, did you jump on the pastels + neons trend? Was it as amazing as I am anticipating it being?? Absolutely loving all these colors!! I've been embracing them this summer, and still not ready to let them go! Would love to get your thoughts on my most recent hotel renovation when you get a chance! Hope to see you soon! Gorgeous colors! They make me so happy! Great post Amy and I adore your choice of colors! It is summer in California, but I can totally relate to you. 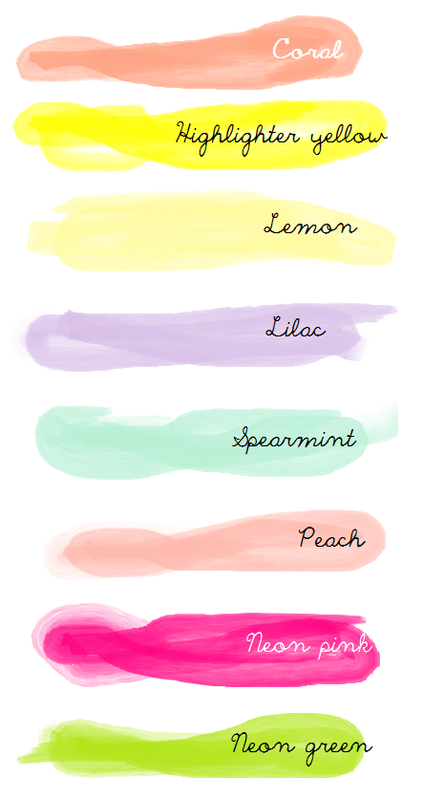 The spearmint and neon pink are gorgeous!